God cares that we know who he is, and he longs for us to understand him better. Through his Word he revealed his triune nature, though many avoid in-depth study of this doctrine because it is so deep and mysterious. 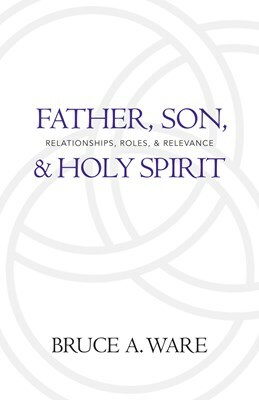 But God's revelation of himself to us as Father, Son, and Holy Spirit affects how he relates to us, how he made us, and who he is eternally. The doctrine of the Trinity is essential to our understanding of him and of our faith. 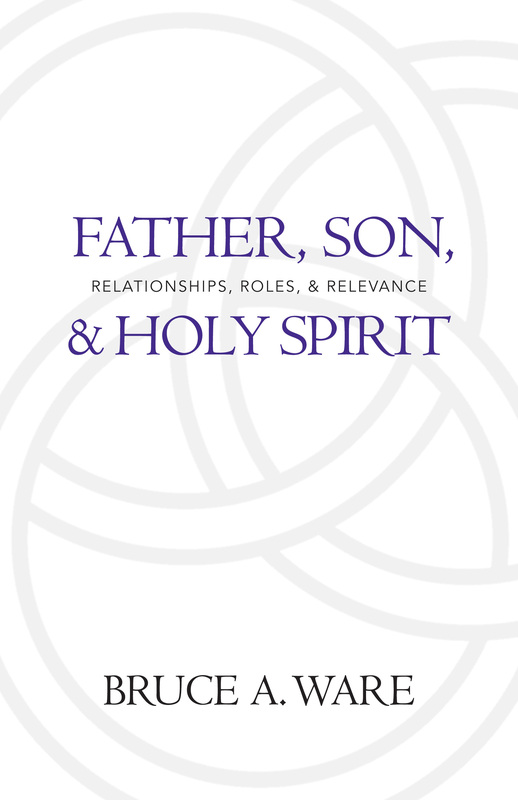 The focus of this study is to examine the ways in which the three Persons of the Trinity relate to one another, how they relate to us, and what difference this makes to our lives. To understand just how God is both One and Three is to delve into some of Scripture's most glorious truths and to experience the joy of beholding the wonder of our triune God. This is a practical study for you and your home, church, and ministry.